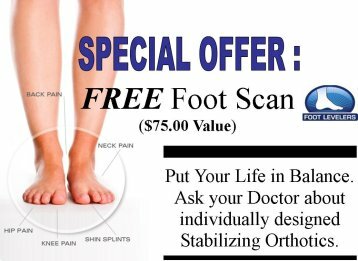 If you would like to visit our office, feel free to contact us today at (586) 978-8240. 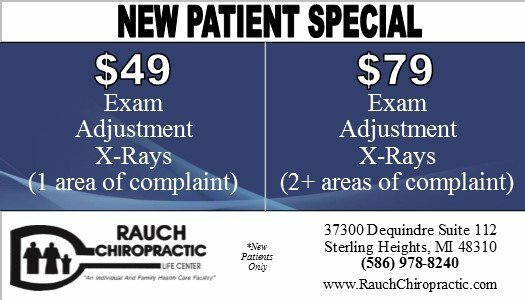 Contact Rauch Chiropractic Life Center to schedule an appointment or to request additional information about our services. We look forward to hearing from you.